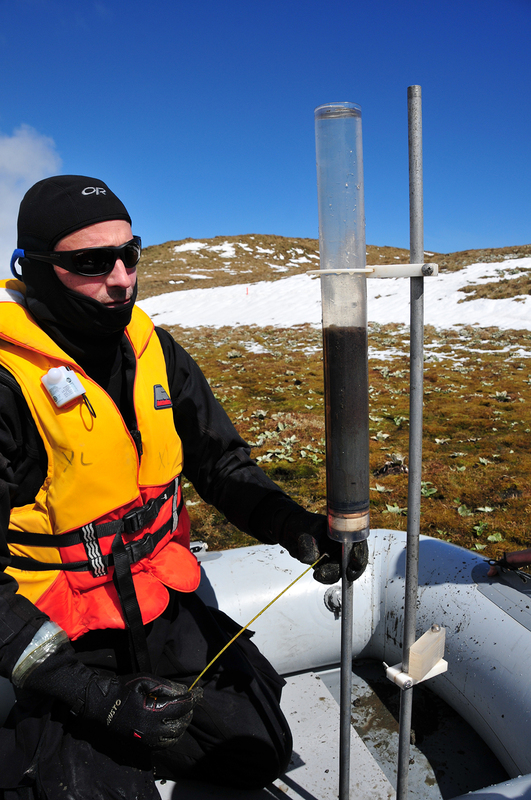 A new study of lake sediments from the sub-Antarctic reveals for the first time that increases in westerly winds are likely to reduce the ability of the Southern Ocean to absorb carbon dioxide from the atmosphere. 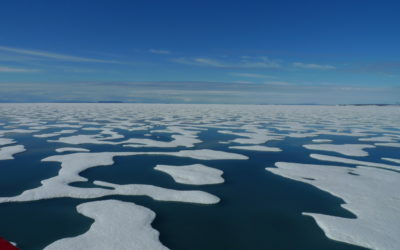 The results are significant as the Southern Ocean currently absorbs over 40% of human-produced carbon dioxide, so any weakening of this ‘carbon sink’ could accelerate climate change. The findings are published today (Monday 23 July 2018) in the journal Nature Geoscience. The Southern Hemisphere westerly winds (known by latitude as the roaring forties, furious fifties, and screaming sixties) are particularly strong due to the absence of continental landmasses between South America and Antarctica to slow them down. They play an important role in regulating how much carbon dioxide (greenhouse gas) is exchanged between the atmosphere and ocean. They do this by controlling the rate of mixing and upwelling of old carbon-rich deep water, which in turn determines how much carbon can be absorbed at the ocean surface. In the last few decades, there has been a strengthening of the westerly winds, and climate modellers have been unable to agree on whether this will enhance or weaken the Southern Ocean ‘carbon sink’. 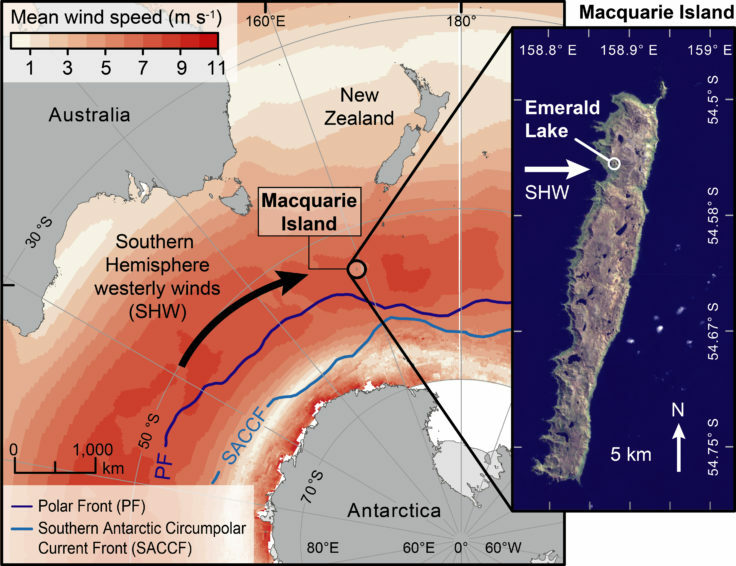 An international team of scientists measured the accumulation rate of wind-blown sea salts and minerals in a 12,000 year-old lake sediment record from sub Antarctic Macquarie Island. 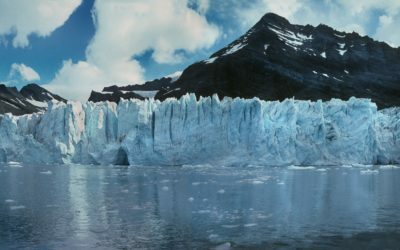 They show that periods of higher wind intensity directly correspond with periods of increasing atmospheric carbon dioxide measured in ice cores. 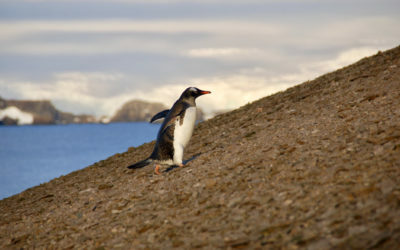 This suggests that further increases in wind strength may well reduce the capacity of the Southern Ocean ‘carbon sink’. 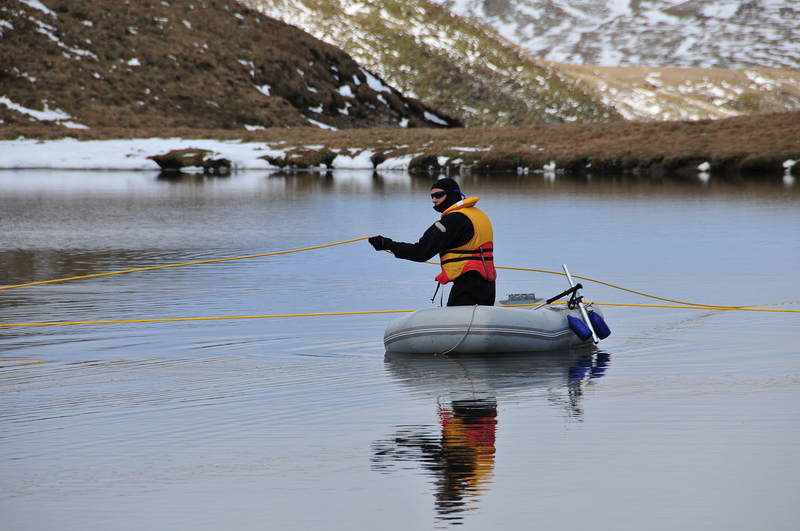 Collecting lake sediment cores on Macquarie Island. Photo credit: Steve Roberts (BAS). Professor Dominic Hodgson, one of the authors of the paper, examines a sediment core collected from the lake. 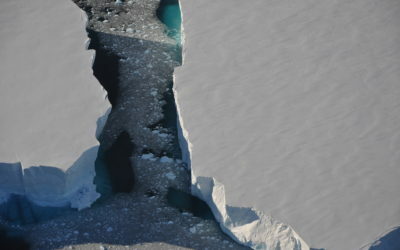 The research was carried out by a team from the Australian Nuclear Science and Technology Organisation, British Antarctic Survey and the Universities of Bern, Aberystwyth, Ghent and Durham with logistical support from the Australian Antarctic Division.